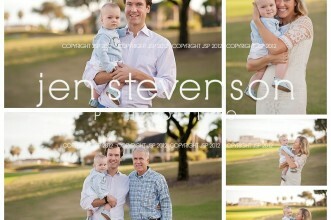 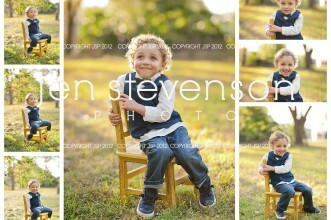 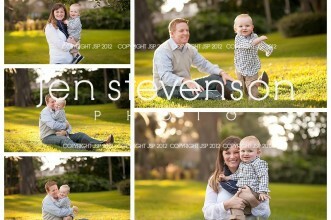 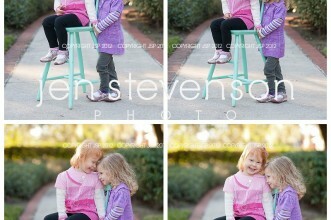 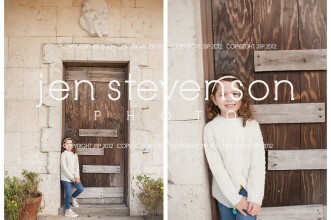 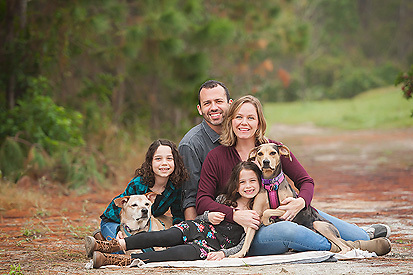 Orlando Family Photographer/ The BP Family of Five! 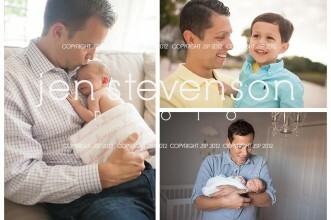 Happy Father’s Day/ Orlando Family Photographer: For All the Dads! 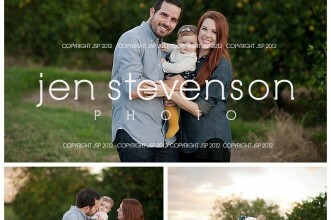 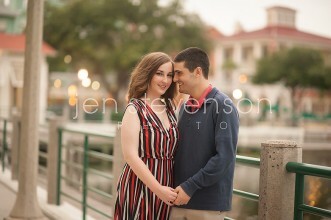 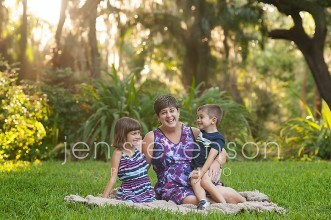 Orlando Family Photographer/ The F Family of Four!